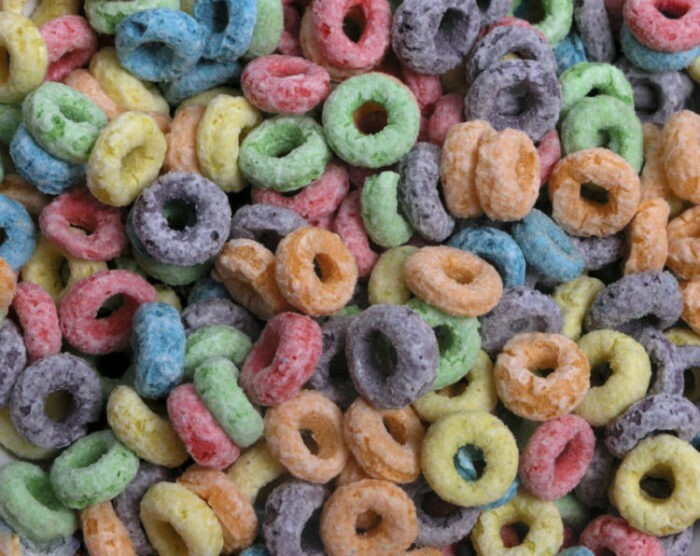 Pantry Pests | Pest Control Omaha - Exterminator | Omaha Pest Control, Inc.
Discovering “bugs” in your breakfast cereal may be disgusting, but it isn’t unusual, because many insects like to eat what we do. Stored foods commonly infested include flour, cereals, cracked grains, baking mixes and processed food, crackers, macaroni, and numerous other food types. Seeing the presence of small insects, moths or worms in cupboards or on counters is an early indication of an infestation. Upon closer inspection, insects may also be found in opened packages or containers of food and in the cracks and crevices of cupboards. Insects can be brought into the home along with infested food products. Insects that feed on these products may also infest other grain-based items such as pet foods, bird seed, and ornamental corn. 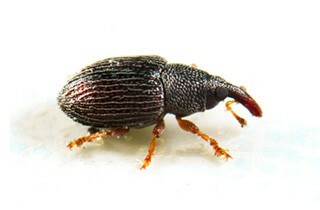 Insects found in flour and cereal are weevils, however, the most common pantry pest in the Omaha Metro area is the Indian meal moth. Once an infestation is suspected, call Omaha Pest Control to identify the pest and try to locate the source. Occasionally, the source of an infestation can be very hard to find. It may be in an unopened package from the store. Consider the possibility that food may have been spilled next to or behind hard-to-move appliances. Pantry pests eat and can contaminate the food or product it infests. Omaha Pest Control use the least amount of product required while still resolving the problem. All products are found to be effective and registered by the EPA. How Much Does It Cost And When Can You Get Here? Omaha Pest Control uses standard pricing for our pest control services. The cost is based on the size of the structure and the quantity of materials used. OPC is 100% committed to helping you ASAP. In most cases we can respond the same or very next day.